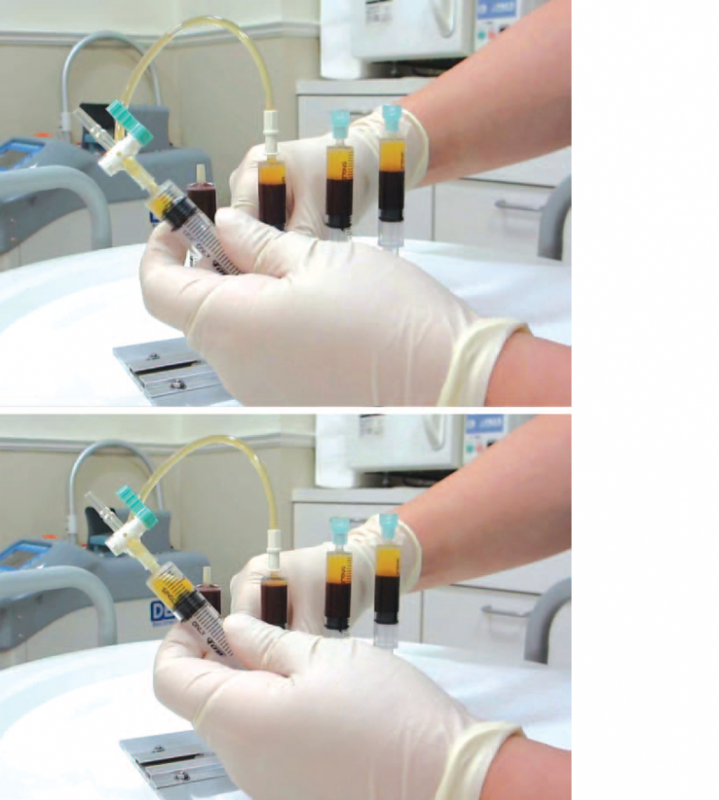 To develop a PRP preparation, blood must first be drawn from a patient. 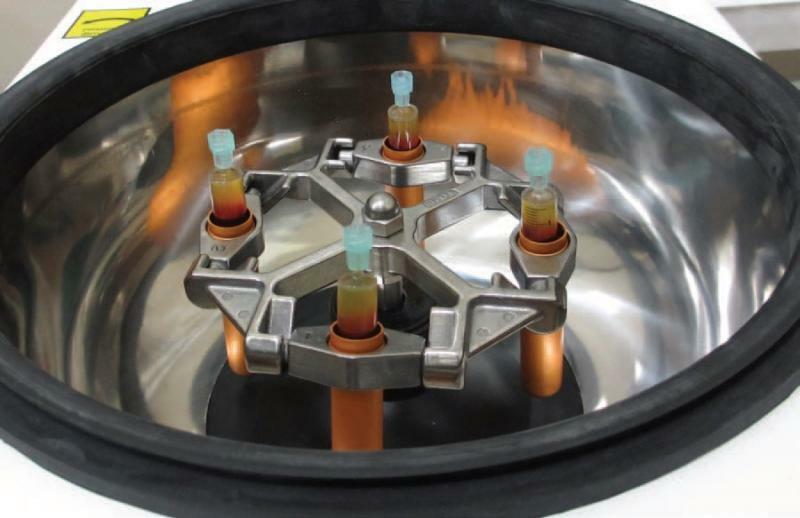 The platelets are separated from other blood cells and their concentration is increased during a process called centrifugation. Then the increased concentration of platelets is combined with the remaining blood. 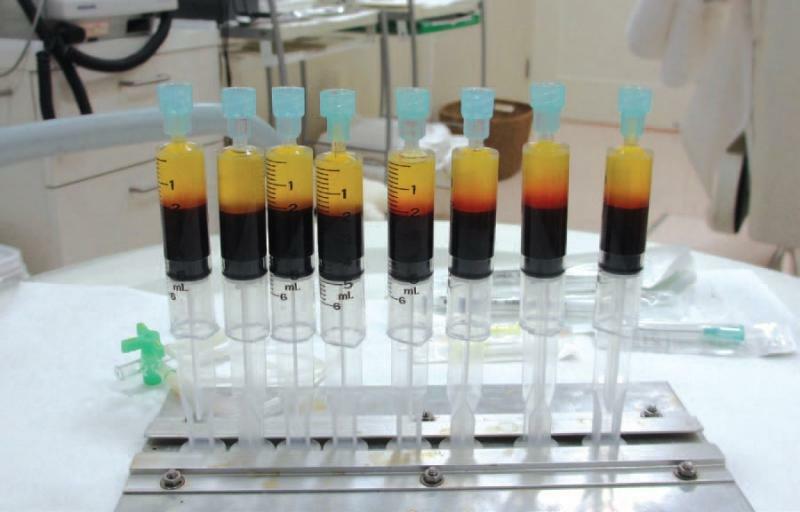 PRP can be carefully injected into the affected area. PRP may also be used locally on the affected area. 3-Hair Transplantation: Improves survival of hair grafts. 4-Soft tissue Augmentation: mainly in wrinkles. 6-Skin darkness, dark halos or early aging.